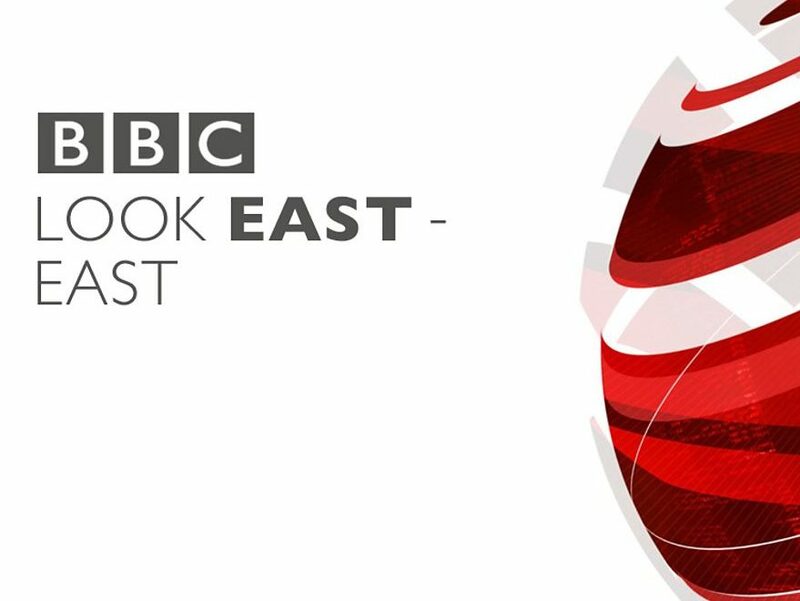 Live evening news programme BBC Look East will offer two separate editions as of next week, targeting news at viewers based on the west side of the region and separately for those based on the east side. 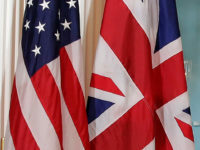 The programmes will broadcast simultaneously at 6.30pm on BBC One East. 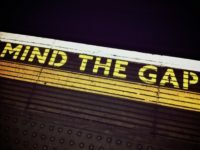 They will target the news for viewers across Cambridgeshire, Northamptonshire and Bedfordshire and likewise for those in Norfolk, Suffolk and Essex – where the traditional focus has been. BBC English Regions controller David Holdsworth said the BBC had been “working for some time to boost coverage on the west side of the BBC East region to match the fast-growing population”. Viewers in the east of the region will also benefit from a more local programme, said Holdsworth, known as Look East – East. The initiative follows BBC Director General Tony Hall’s pledge last month for the BBC to get closer to audiences across the UK with the expanded Nations and Regions division. The BBC has boosted staffing in the west of the region to produce the additional programme, including appointing a new science correspondent to cover the booming science and tech industry in Cambridge, and a new Milton Keynes reporter to cover Europe’s fastest growing town. Janine Machin will front the programme covering Cambs, Northants, Beds, Milton Keynes and parts of Hertfordshire Monday to Thursday, with Amanda Goodman on Fridays. Stewart White and Susie Fowler-Watt will present the edition for viewers in Norfolk, Suffolk and Essex. The new programme is in addition to the existing separate edition of the 10.30pm news programme. A month away on holiday and I come home go find no more Suzy or Stewart at 6.30. Typical Been. No offence Janine. New format is a poor alternative.